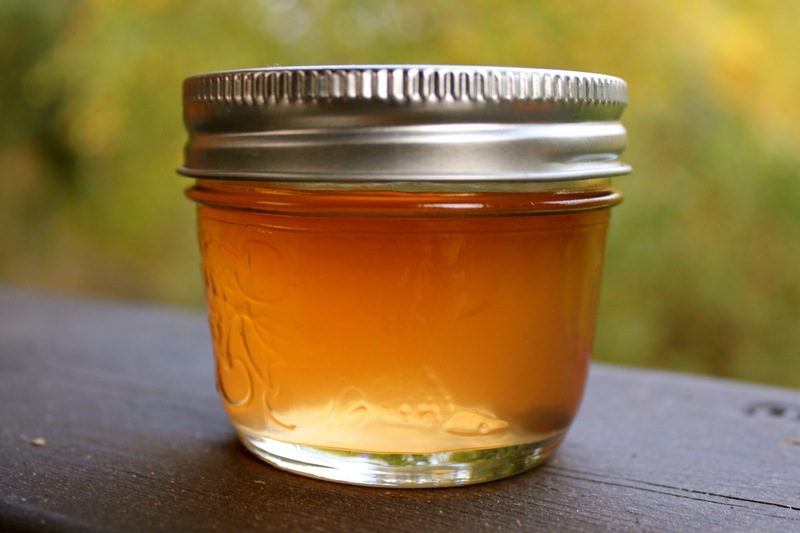 At last, here is the crabapple jelly recipe I’ve been using for over a decade. It’s from Jean Pare’s Company’s Coming series on Preserves. I’ve tried adding a single bird’s eye chili on each jar for color and a bit of heat but usually I stick to the classic recipe. Crabapple jelly is my absolute favorite along with raspberry jam. 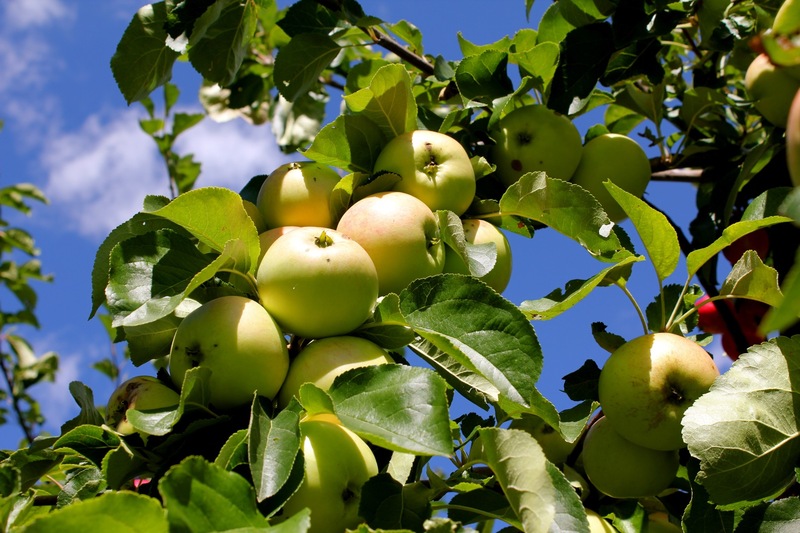 Remove stems and blossom ends from apples. Coarsely chop apples with peel and core included. Turn into large pot. Add water. Bring to a boil on medium-high heat. Cook for about 50 minutes until mushy-soft. Drain several hours or overnight in a jelly bag. Combine prepared juice and lemon juice in a large pot. Add sugar. Stir on medium-high heat until it comes to a full rolling boil. Boil hard for about 40 minutes, stirring once or twice, testing for jelly stage near the end. Skim off foam if necessary. Pour into hot sterilized jars to within ¼ inch of top. Seal. Makes 3 half-pints. Pare, J. (1994). Company’s Coming: Preserves. Edmonton, AB: Company’s Coming Publishing Limited.